Newtown is using Smore newsletters to spread the word online. Third grade artists will begin learning about Medieval and Renaissance art. 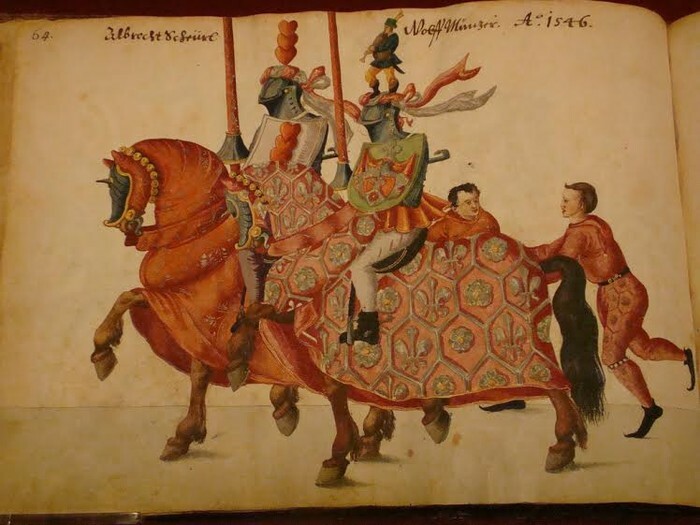 Students will learn about ornamentation, decoration, and styles common in Medieval art and what life may have been like during those times. We will also take our first trip and tour of the Philadelphia Museum of Art. The art work and ideas of these lessons will help us connect deeper with our Social Studies curriculum. Third grade is starting a unit on cyclical stories. 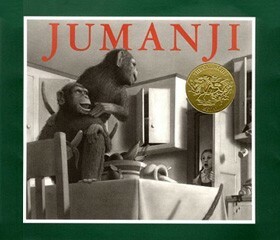 We will read Jumanji , a generation or life cycle story, and Christmas Every Day, a daily repeat or “Groundhog Day” story. The third graders have been doing an awesome job with their new unit on Tchaikovsky’s “Nutcracker Ballet." We have studied the story, the main elements of ballet and Tchaikovsky himself. We are now taking an in-depth look at the instruments and motifs used in the Nutcracker Suite. We will be taking a field trip to see the ballet on Monday, December 7. Students should dress nicely for this field trip! 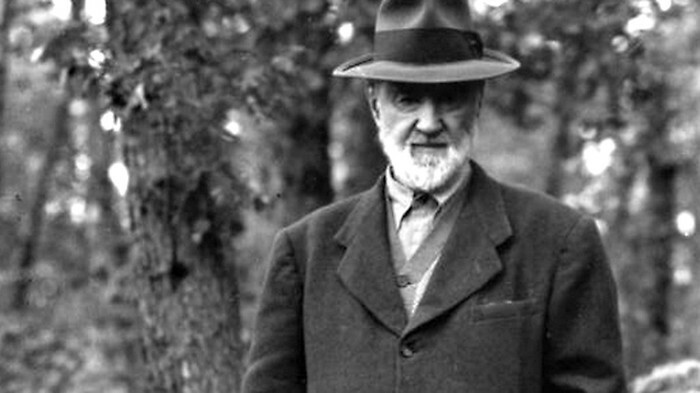 Our composer of the month is Charles Ives. December is the start of our basketball unit and many of the classes this month will focus on various basketball skills, drills, and activities. Our fitness skill challenge this month is "how many baskets can you make in a minute?" We will participate in basketball activities like Runners & Gunners and Basketball Pirates. We will play large group games like BBK and Line Basketball. We will also participate in non-basketball activities like flag grab and will use the rock wall. Fitness and skill development remain an important part of our activities, as well as sportsmanship and fair play. Students learned about animal adaptions last month. Next we look at the animal’s relationship to the environment and explore habitats. 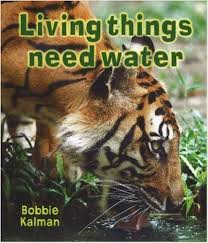 We start by brainstorming and discovering what living things, including humans, really need to survive. These include air, water, food, space and protection. We will determine that a habitat is the area where an animal lives while examining what makes our own habitat. We will look at what makes up both a habitat, what an animal needs to survive, and its environment, everything that surrounds an animal. 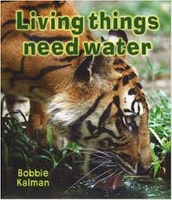 We will learn biotic (living) and abiotic (non-living) parts of an environment and be able to differentiate between the two. In December we will continue working on learning the vocabulary associated with restaurants. “I would like...”, “May I have…”, ? “Do you have…?”, “Would you like…?”, etc. We have learned place setting vocabulary and have used these words to practice the many different ways to politely ask for an item in Spanish. We will add a few more food and condiment items to our lists and then we will begin in earnest to create the scripts for our short skits. Working on our projects and discussing “La Navidad” (Christmas) and “Januca” (Hanukkah) in Spanish will take us through to the New Year. Parents are welcome to join us for Holiday Meeting for Worship on Friday, December 18th at 9 am in the George School Meeting House. This year's program includes performances from the Advanced Handbell Elective, the NFS Parent Chorus, and the Faculty Chorus.